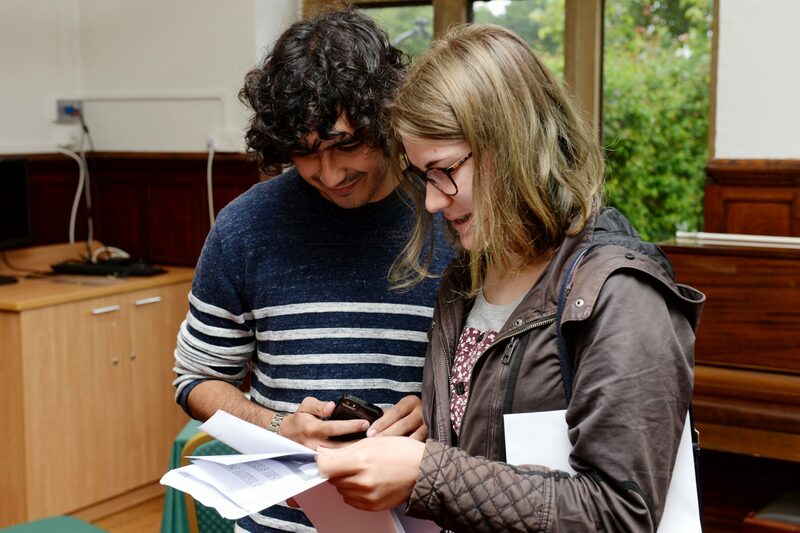 Top end A Level grades are on the up at Akeley Wood School where high performing students have gained places at Russell Group universities. Sixth Form students are celebrating their results, with an improved 7% of all grades achieved being at the highest level of A*. 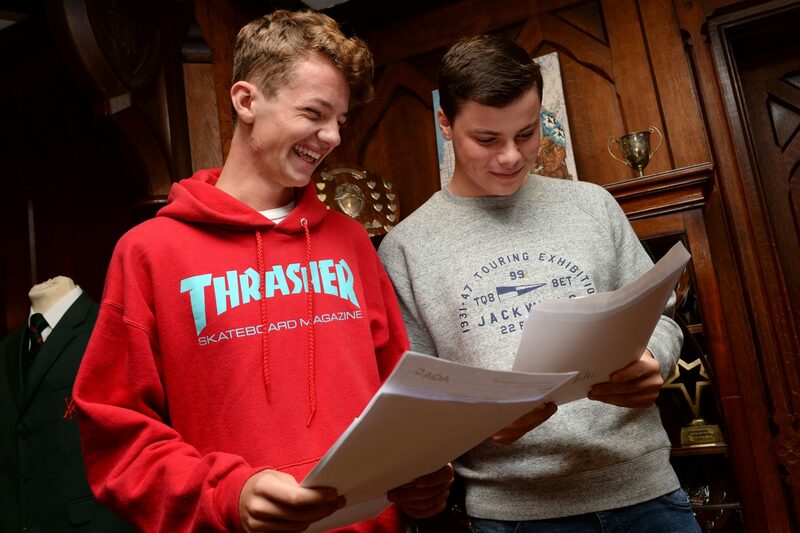 In addition, more than 16% of grades achieved are A*-A , also representing an improvement on last year. Congratulations to Patrick Usher who gained two A* grades and two A grades, Sophie Heywood who gained two A* grades one A grade and James Lindley who achieved one A*, two A grades and one B grade. Patrick is going on to read Mathematics with Economics at the London School of Economics, Sophie is going to study Geography at Durham University and James is going to study Physics at Warwick. Many Akeley Wood School students have gained a place to study at their first-choice university, including students who have confirmed places at LSE, Birmingham, Durham, Kings College London, Warwick and Loughborough. Akeley Wood School is open for pupils from any school still considering their options for Sixth Form for September 2017. An Open House event will be between 24th and 28th August where potential pupils visit the school and discuss A Level options with experienced staff. Call 01280 828122 to reserve an interview time. Located just outside Buckingham Akeley Wood School is a co-educational independent day school for pupils aged 1-18 years. Akeley Wood School is part of the leading international Cognita Group, which offers high quality education through its network of 64 independent schools in the UK, Asia, Spain and Latin America. Visit cognitaschools.com to learn more. Sixth Form Open House (To secure a place in September 2017) is being held between 24th and 28th August, Call 01280 828122 to reserve an interview time.